Strengthening communities, improving education and fostering opportunity. 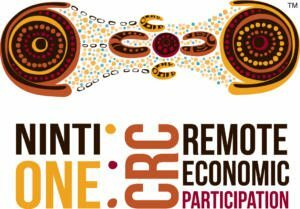 The Cooperative Research Centre for Remote Economic Participation (CRC-REP) was a research collaboration of the Australian Government’s CRC Programme to deliver solutions to the economic challenges of remote Australia. The CRC-REP was managed by Ninti One. You can learn more about CRC-REP and its numerous research programmes at www.crc-rep.com.